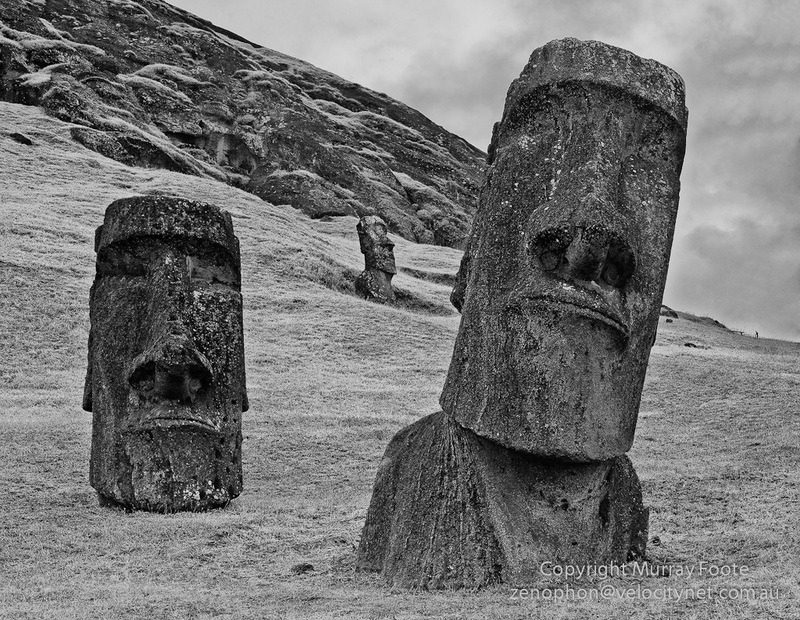 This entry was posted in Easter Island, Isla de Pascua, Rapa Nui and tagged Archaeology, Climate Change, Easter Island, Ecology, Environment, Global Warming, Isla de Pascua, Overpopulation, Politics, Rapa Nui, Sustainable Development. What a photo! I’m on my way to look at your newly added pics! Thanks very much Alessandro. That’s praise indeed from you.